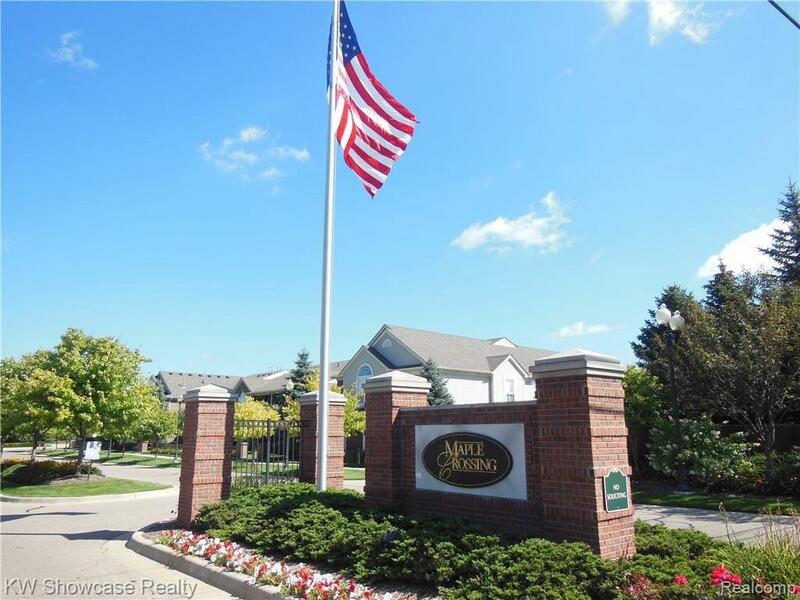 Don't miss out on this spacious condo located in the desirable Maple Crossing community featuring beautifully landscaped grounds, gazebo, private swim club with pool and spa. 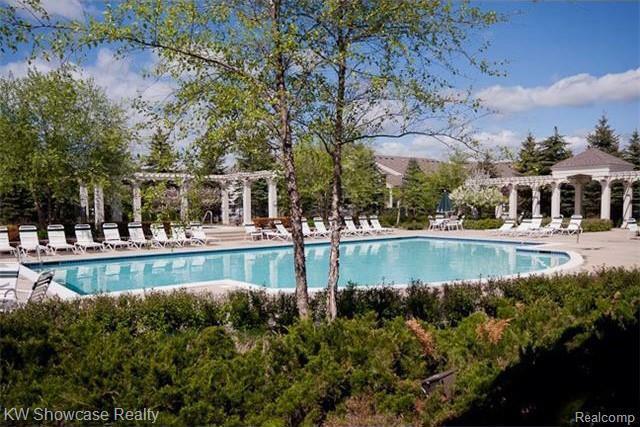 This ranch condominium offers a split bedroom layout and attached garage. 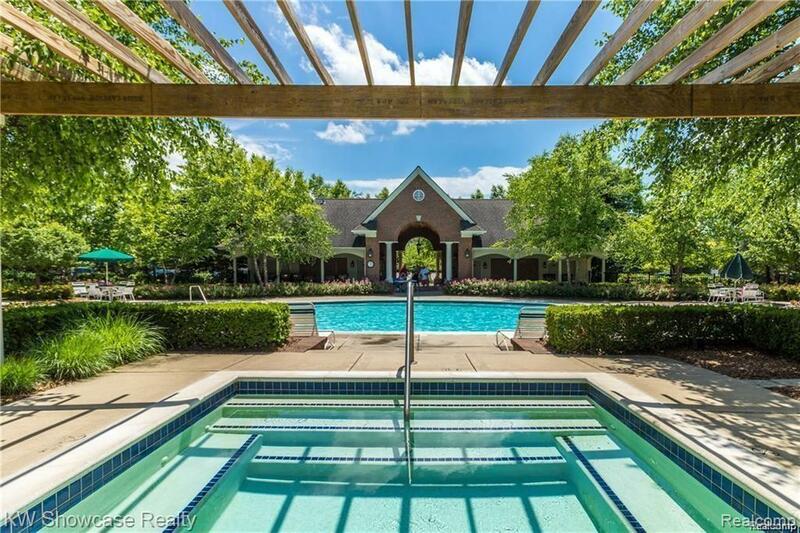 The open floor plan features cathedral ceilings, large great room with fireplace & door to covered balcony, dining area, and snack bar kitchen with all appliances. The bedrooms are separated by the living area providing wonderful privacy for guests or a roommate. 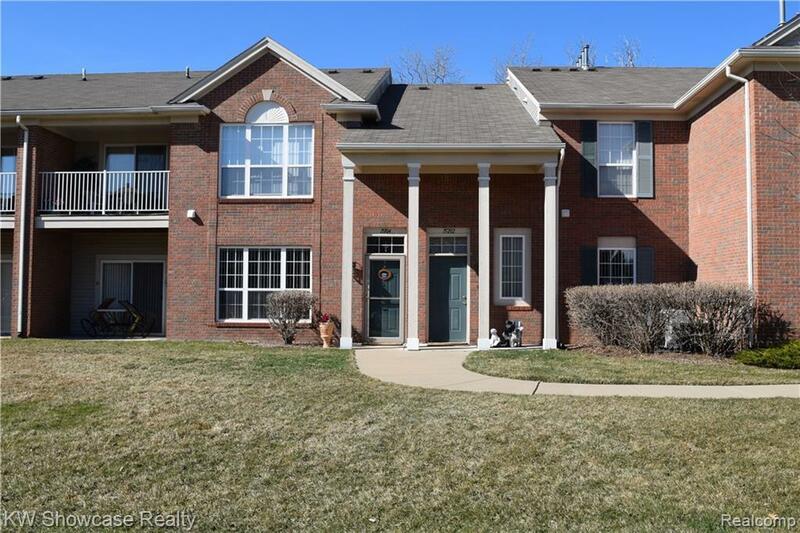 Master bedroom has cathedral ceiling, walk-in closet, private bath with ceramic floors and ceramic tile shower surround. Spacious second bedroom with walk in closet and full bathroom just outside the door. Second bath has ceramic floors and ceramic tub/shower surround. Large area for laundry/mud room.